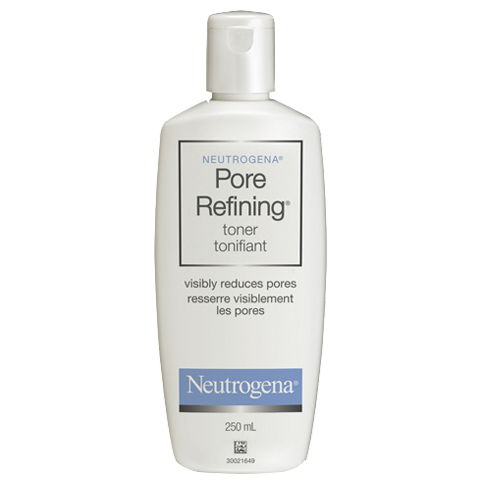 NEUTROGENA® ALL-IN-ONE Make-Up Removing Cleansing Lotion removes all types of face, lip and eye make-up, even waterproof mascara. 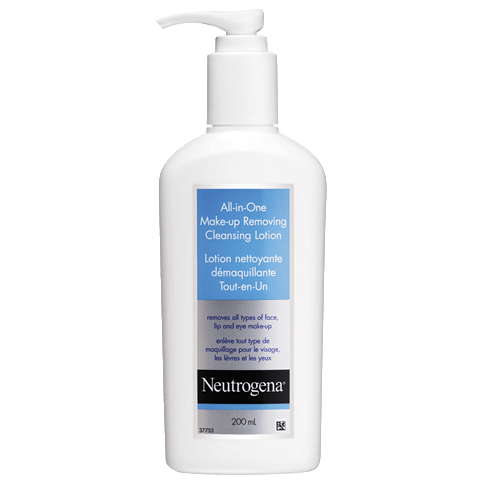 NEUTROGENA® ALL-IN-ONE Make-Up Removing Cleansing Lotion contains gentle moisturizers and cleansing agents to effectively remove all types of make-up without excessive rubbing or causing irritation. It leaves skin soft, smooth and free of pore-clogging residue. Massage product over entire face and closed eyelids. Remove with a cotton pad or tissue, or rinse off with water. Water (eau), Isononyl Isononanoate, Cyclomethicone, Isostearyl Palmitate, Cetyl Ethylhexanoate, Pentaerythrityl Tetraethylhexanoate, Hexylene Glycol, Sucrose Cocoate, PEG-6 Caprylic/Capric Glycerides, Carbomer, Methylparaben, Propylparaben, Sodium Hydroxide, Disodium EDTA. I bought the All-in-One cleanser when I visited Canada in 2012 and since then my friends have been mailing it to me in the UK. This cleanser is the best I have used and does what it says on the label. It removes every trace of make up, including eye make up, and leaves my skin feeling very clean and smooth. 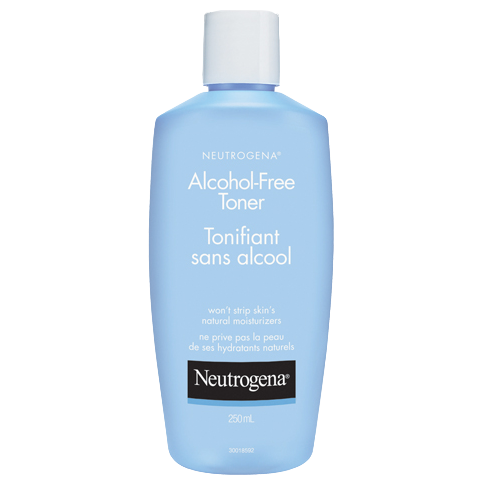 I have contacted Neutrogena in the UK and it is not sold here which is really disappointing! I know there are many other makers of cleansing lotions here in England but this one is by far my favourite . Holy grail of makeup removers! I love this product! The value for the money is excellent and it is now my product of choice. It does what it's supposed to do: remove all kinds of makeup - eye, waterproof, and foundation - without having to rub and irritate and pull at delicate areas. I tried this mostly to remove washable mascara (that wasn't really washable mascara ;o# I washed my face with this stuff while in the shower and when I got out #thinking it had washed all the mascara off) I wiped my face with my towel only to discover my mascara all over the towel and when I looked in the mirror I looked like a racoon and had to use an actual make up remover to clean up my eyes. After that I used a cotton pad and wiped my face with toner and lo and behold there was a greyish tinge on the cotton pad. Moral of the story is... Yes, this stuff does get the mascara off of your lashes but then you'll need to use a different make-up remover to get rid of the mascara that is now all over your skin. Hate this product. I use this in the shower to get the last traces of makeup plus sunscreen on my body. I find that the best and effective way to remove makeup is using micellar water. You really need a small amount of this stuff or else you may experience stinging as I have. It's not greasy or oily during use or after rinse in the shower. Has no offensive scent or added scent as I can recall. It comes out like a lotion with white color. I know people may be wondering if this is really an all in one makeup remover but to be honest about such a question, I personally don't believe that anything other than a bi-phase remover or micellar water can really provide thorough cleansing. I'm just skeptical that way so I always end up using any other makeup remover such as this one as an insurance to get that last bit of makeup off and cleanse the face. After using this product, the skin feels soft and well nourished without any kind of greasy feel or a film on top of skin. I've been using this since it first launched and have bought it repeatedly, and still continue to use it. This is hands down the best product I have ever used. I use heavy eye-makeup (gel eyeliner, primer, multiple shadows, mascara). This makeup remover is effective is removing everything. I mean everything! I will repurchase this product over and over again.